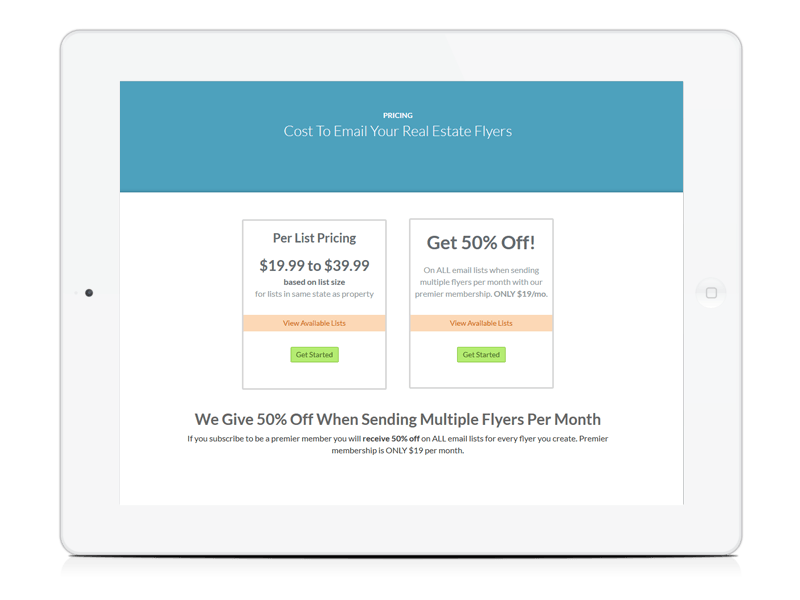 Easily create & send real estate email flyers. 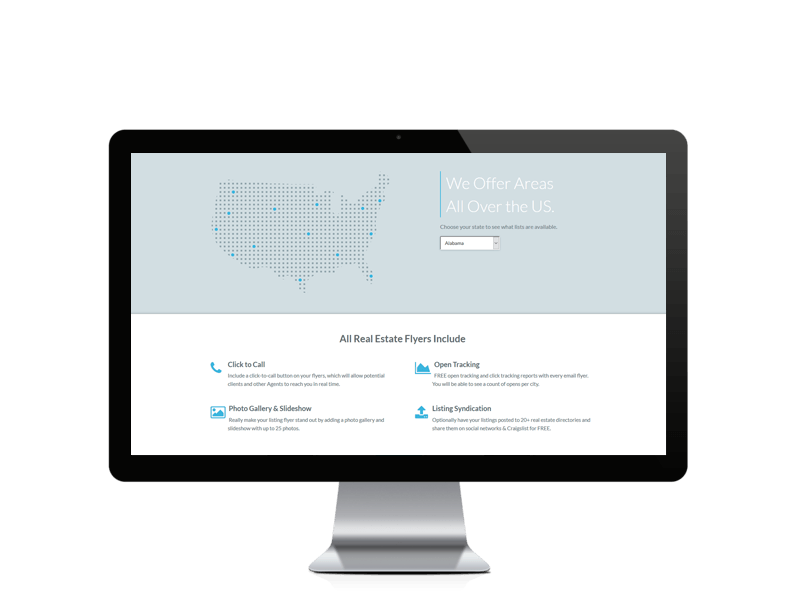 Create real estate email flyers and email them to thousands of real estate agents. 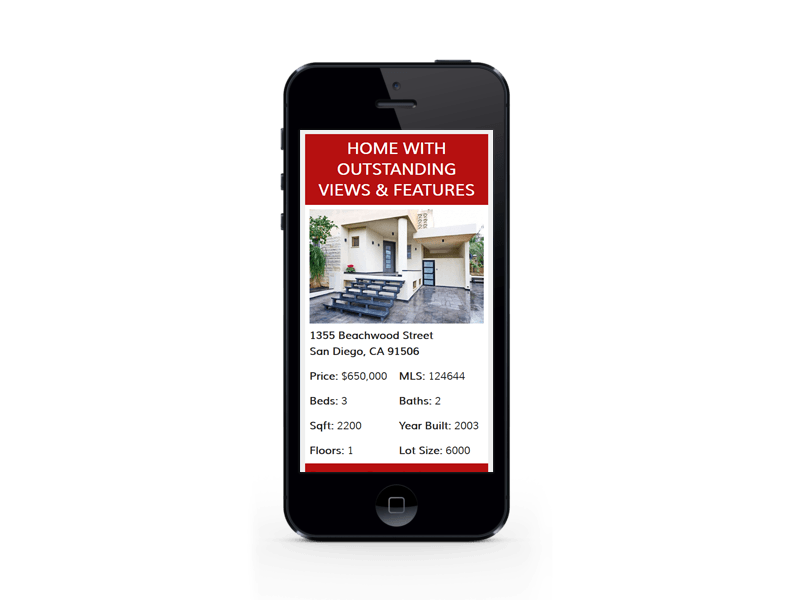 Every flyer gets its very own web page url and printable version. 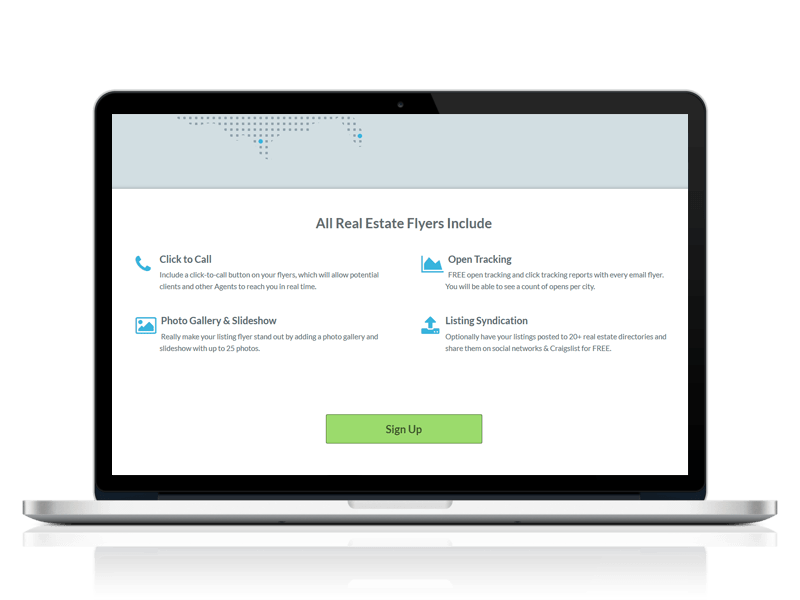 Add photos, property details, links and a lot more.